Koggmuseet - Malmö. 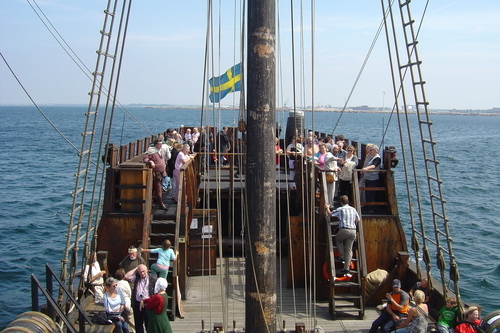 The Koggmusset in Malmö has a wonderfully fun ride aboard a recreated Pirate Ship. 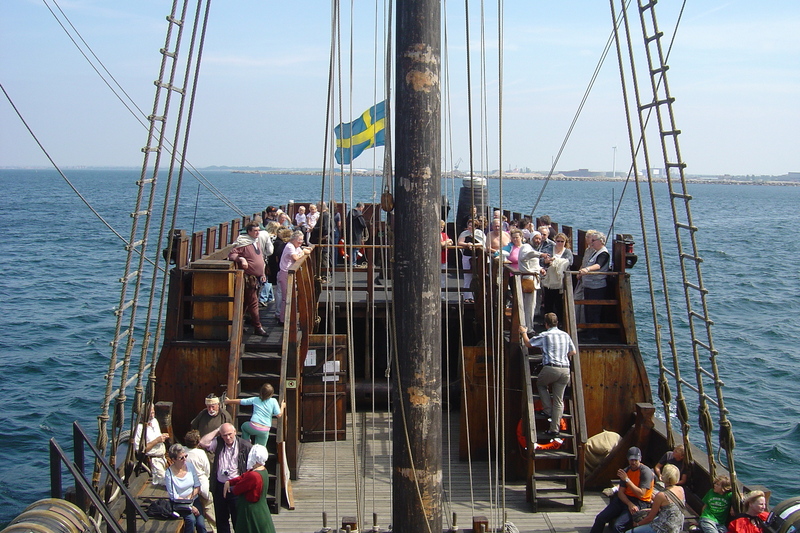 HD Wallpaper and background images in the Sweden club tagged: sweden scandinavia sverige image skane pirate ship museum koggmuseet malmo.